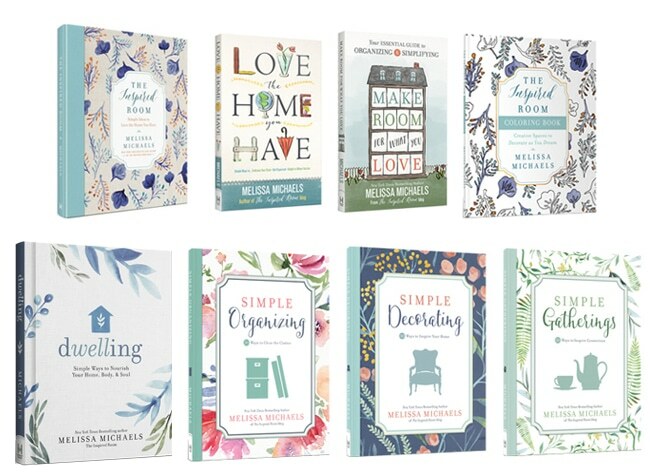 My Decorating & Homemaking Books! 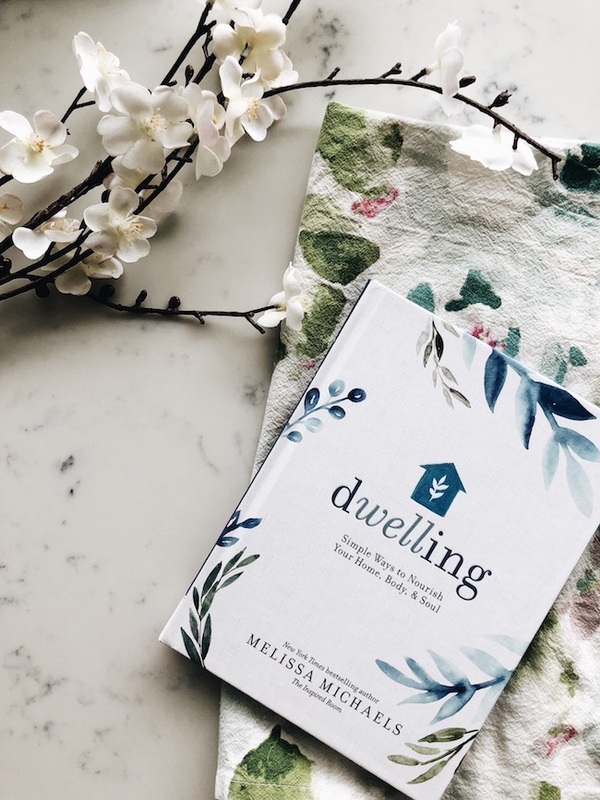 Click here to order my new book, Dwelling! 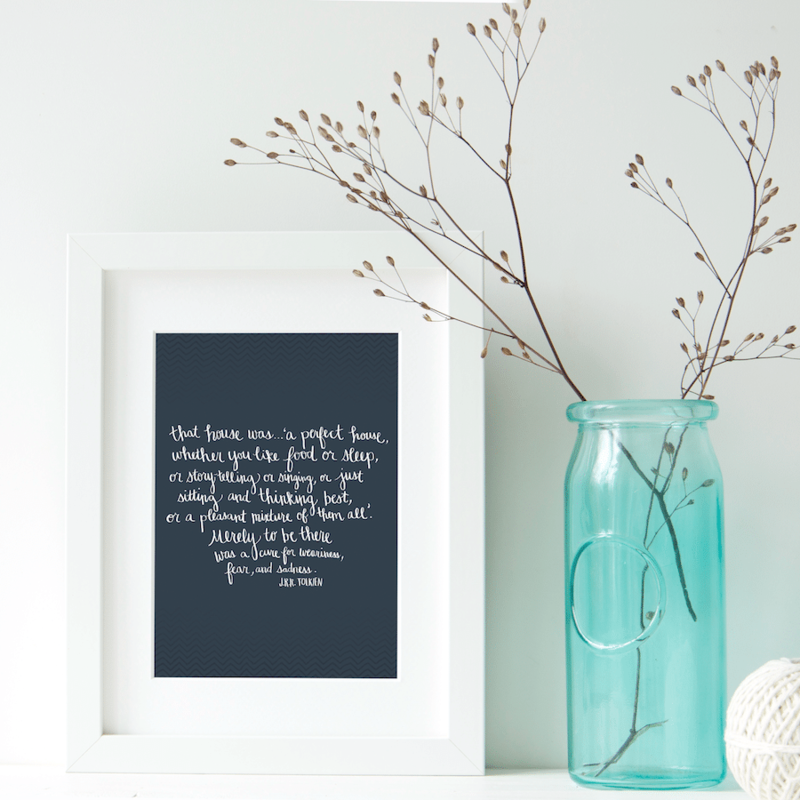 Your home isn’t a showplace—it’s a sanctuary. You’re invited to forget about the rules and discover inspired ways to personalize your spaces and express your style with texture, color, and your favorite treasures. Room by room, with full color photos, I’ll help you shape a home that is inspired by the people, beauty, and life you love. 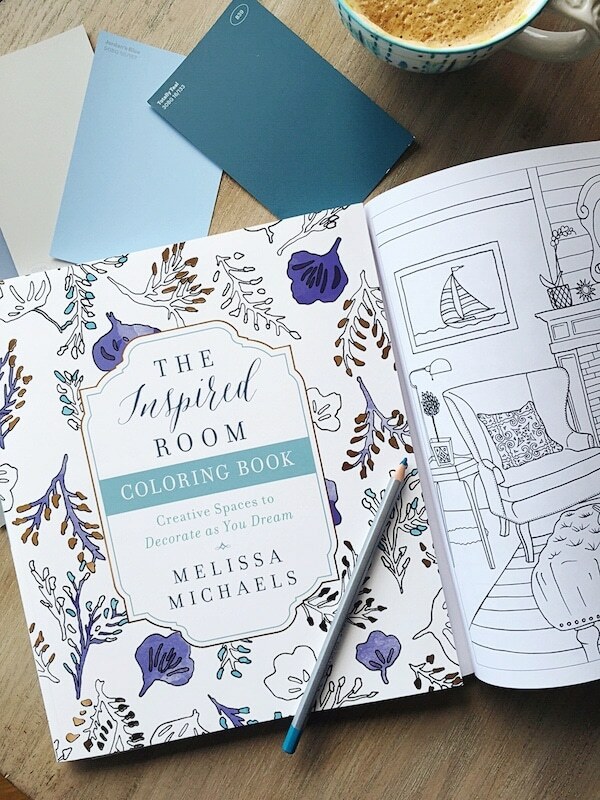 Order The Inspired Room Coloring Book at Amazon or Barnes and Noble. Have fun experimenting with your favorite color palettes, playing with fun patterns, imagining the possibilities through creative activities, and coloring beautiful pages that bring your dreams to life. 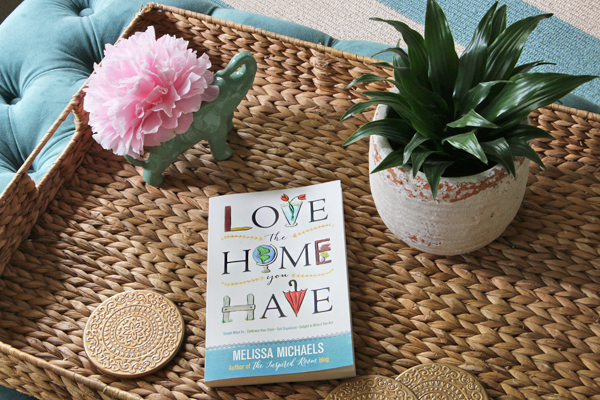 Order Love the Home You Have (NYT Bestseller!) at Amazon or Barnes and Noble. You can create the home of your dreams right where you are. 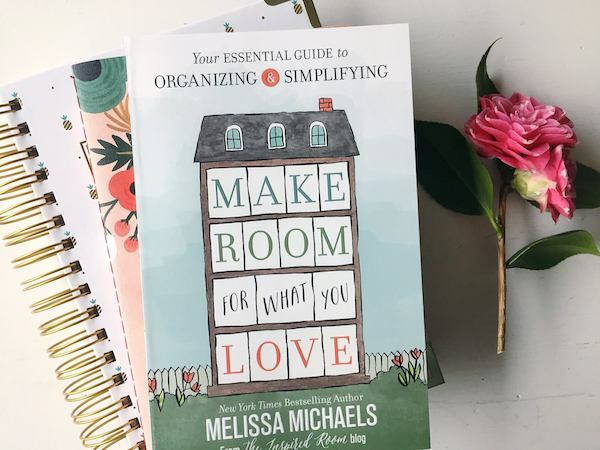 Take the 31-day Love Your Home challenge, declutter, organize, and decorate your rooms with ease, and leap from dreamer to doer with confidence. Dare to see your surroundings with new eyes! 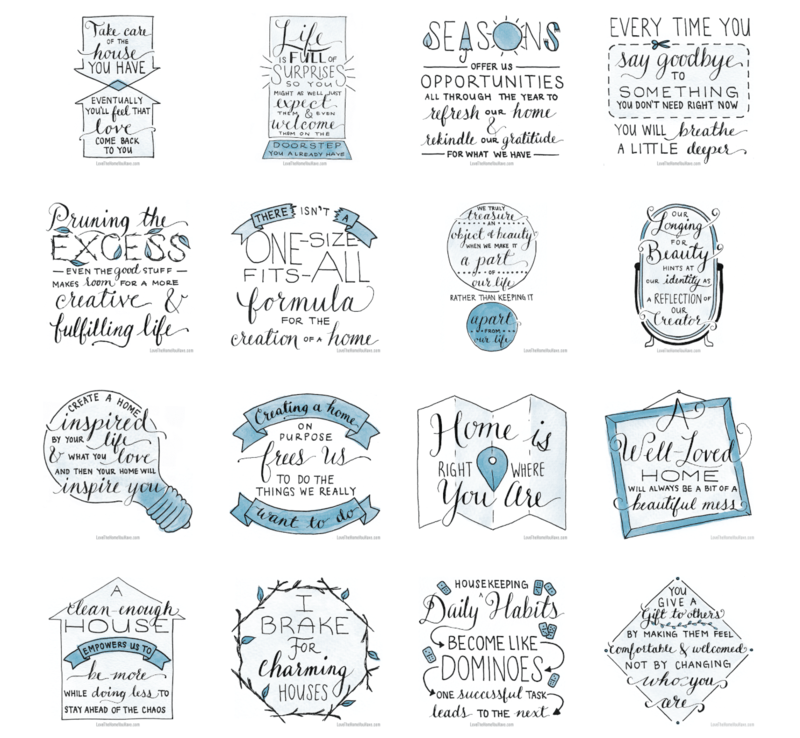 Click here a to get the above quotes from Love the Home You Have as printable artwork, desktop or mobile backgrounds! 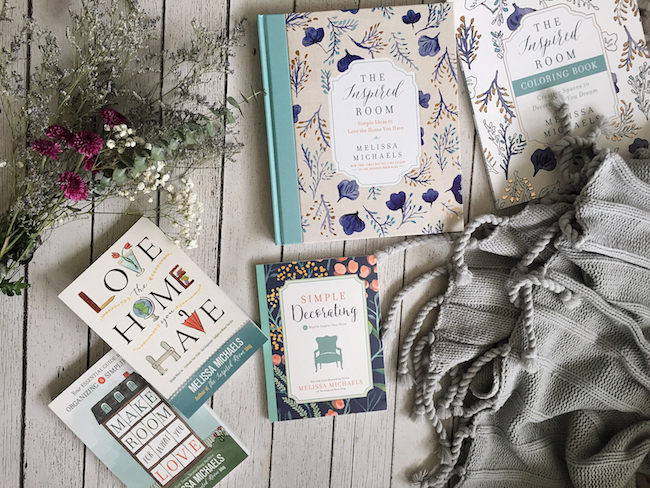 Order Make Room for What You Love at Barnes & Noble or Amazon! If you struggle with clutter, I can empathize! Let me offer some insightful ideas for altering your habits while efficiently decluttering and organizing your home so that you can really enjoy living there. You’ll be inspired to create a place for the things you love and the breathing room to pursue your dreams and engage in life with the people who matter most. 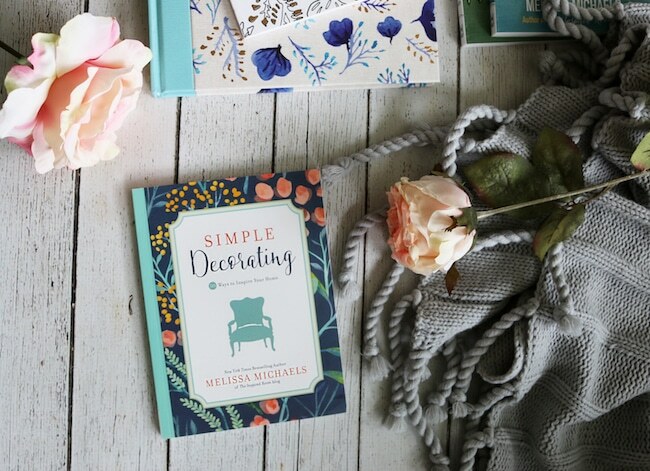 Jump-start your style and refresh your home with budget-friendly and practical ideas from my book Simple Decorating! You’ll learn to embrace your style, reimagine your spaces, and transform hard-to-love areas into favorite destinations. Full color photos. 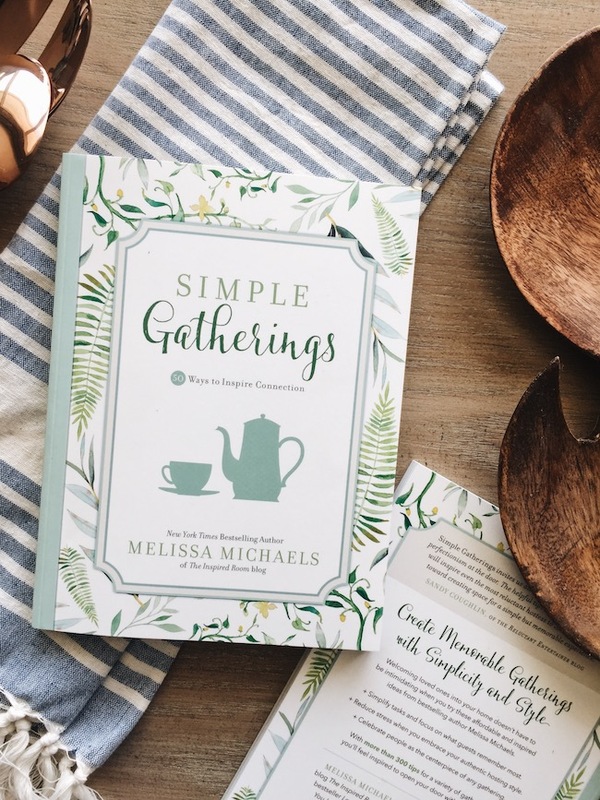 Order Simple Gatherings at Amazon or Barnes & Noble! Welcoming loved ones into your home doesn’t have to be intimidating when you discover your authentic hosting style, focus on what guests remember most and celebrate people as the centerpiece of any gathering. 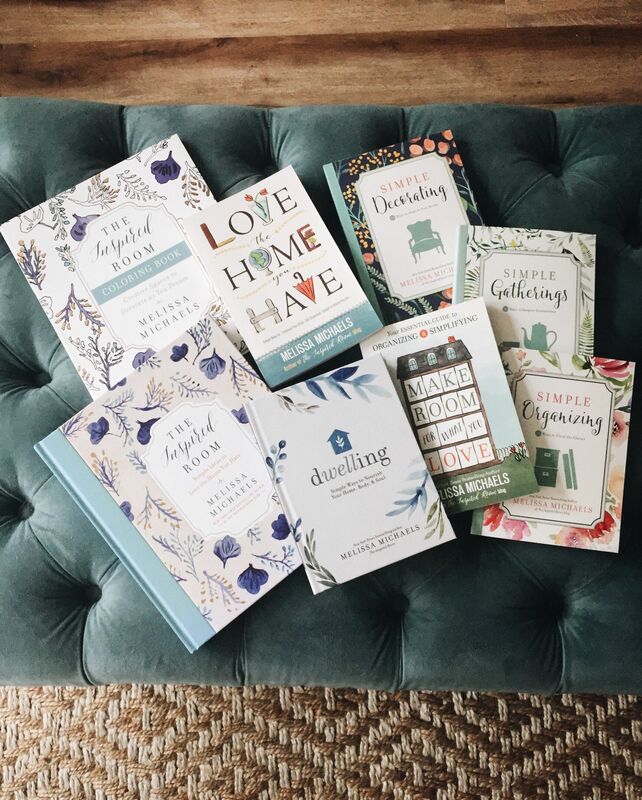 You can check perfection and intimidation at the door because this book isn’t hosting a Pinterest-worthy party…Simple Gatherings is about creating an experience that will draw people together. Full color images. 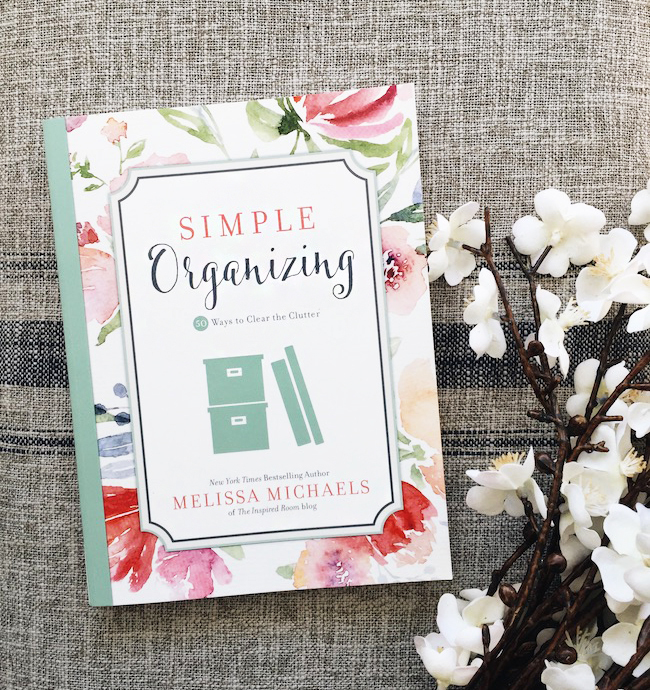 Order Simple Organizing at Amazon or Barnes and Noble! Getting organized can feel overwhelming, but it doesn’t have to be complicated. Bring order and purpose to every room when you create an orderly vision for your home, design organizational systems to inspire you, and focus on progress, not perfection. Full color images. Order Love the Home You Have (a NY Times Bestseller!) at Amazon or Barnes and Noble. 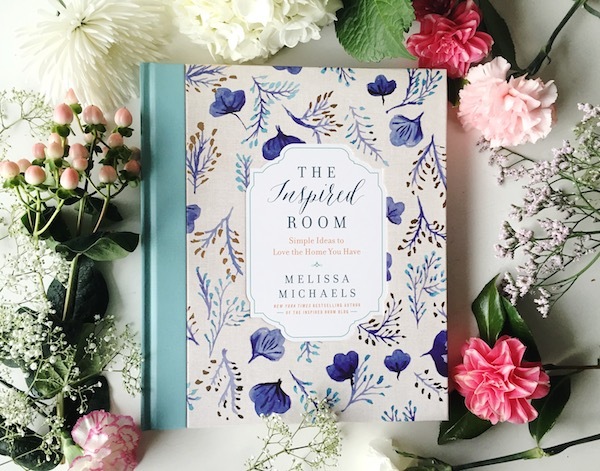 Order The Inspired Room (my hardback photo book) at Amazon or Barnes and Noble. Order Make Room for What You Love at Amazon or Barnes & Noble. Order Simple Gatherings at Amazon and Barnes and Noble.